For all people seeking Body, Mind & Soul well being and balance, to create their dreams into reality in this lifetime. 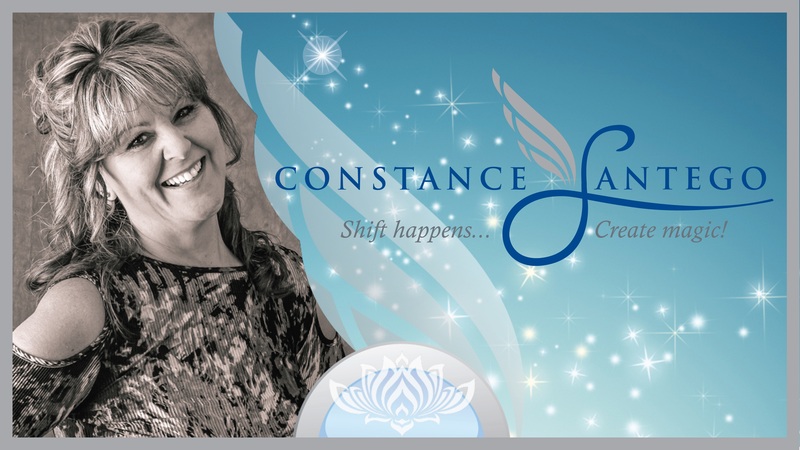 To provide healing, coaching, and training that motivates, inspires and transforms enlightened souls to their dream life. We do this through education. Without purpose, many of us wander around feeling empty and unsatisfied. I am happy and grateful that I am flying in my jet plane to all my sold out amphitheater events and retreats around the world. Or relaxing by the pool of one of my architectural homes. My vision is considered a fantasy to some, a 'C' goal to others... But...Let me show you how to Think Big, But Dream Even Bigger!